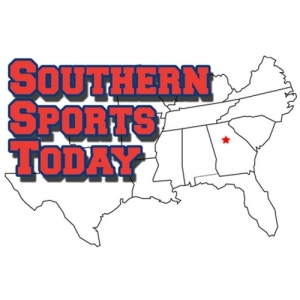 Leverage the power of Southern Sports Today to reach a regional audience! Call or email Colan Wheat @ 404-995-5554 or colanwheat@680thefan.com today to connect to an exclusive audience. Network Spot and Digital Advertising options available.